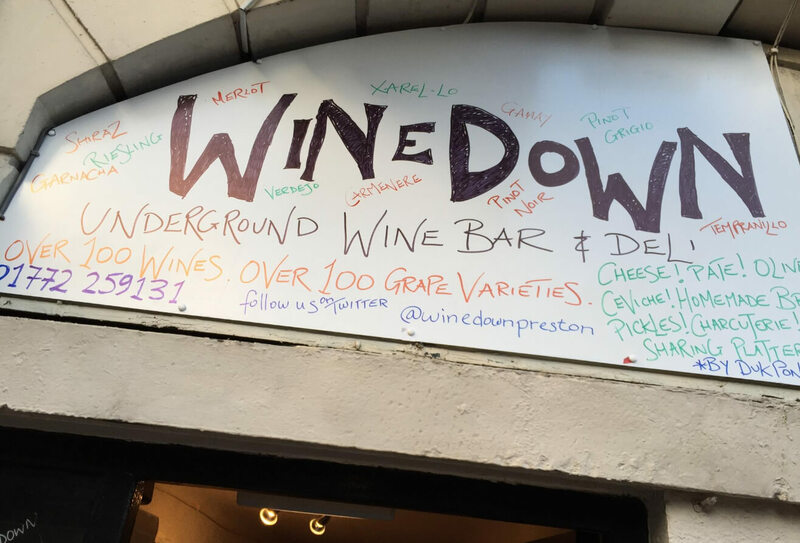 Winedown is Preston’s Unique Underground Wine Bar & Deli Counter. 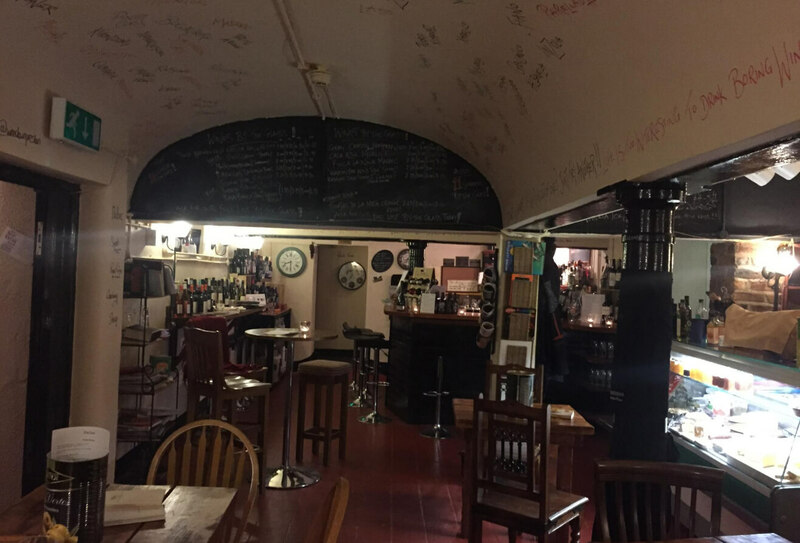 You’ll find us hiding in a cellar on Lancaster Road, a mere stone’s throw from both The Guild Hall and The Harris Museum. At different times the cellar has been home to Duk, Piccolinos, a saddlery, a printing press and the bus drivers’ canteen! But we’re convinced that we’ve now found the perfect use for this amazing, atmospheric cellar. 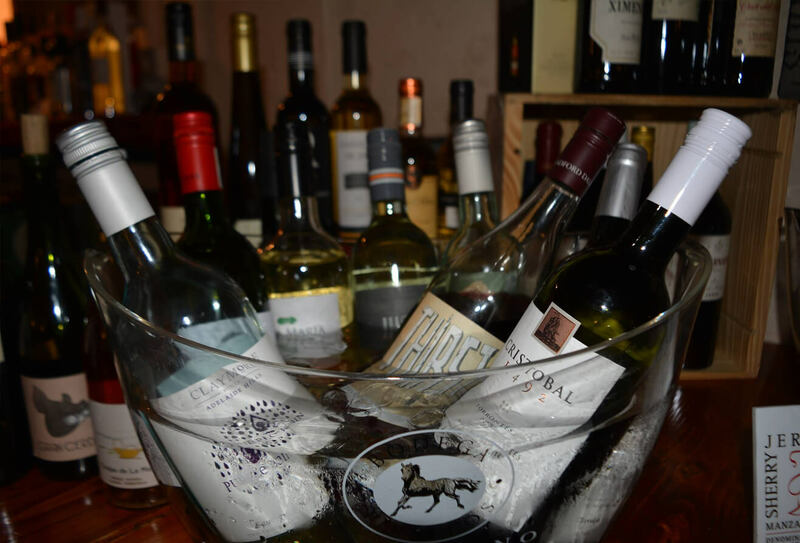 Our constantly changing Wine List is home to over 250 wines and over 150 different grape varieties. We believe that “Life is too short to drink boring wine!” so our list features wines from smaller producers, organic wines, biodynamic wines, lesser know grapes and ORANGE WINES! We have over 20 wines by the glass plus over 30 sherries, ports and sweet wines!! 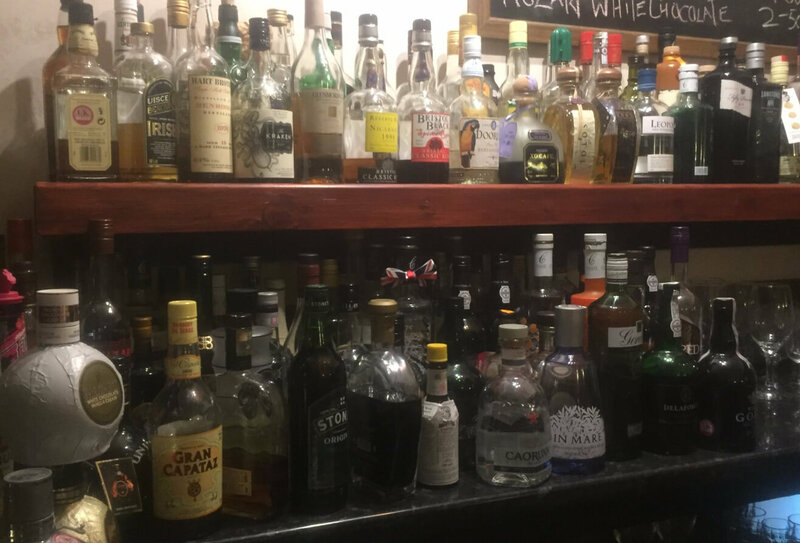 Our spirit list is equally crazy with 35 gins, 30 rums, 45 whiskies, 13 vodkas and 12 vermouths! There’s tequila, brandy, pastis and a whole heap of liqueurs too…..
We don’t neglect your stomach either! Our Deli Counter is home to a mighty collection of local, British and Continental cheeses and charcuterie complemented by pork pies, hummus, olives, homemade chutneys and more. They all come together on our excellent value Deli Boards. Lovely intimate setting for either a meal (meat and cheese platters) or just a drink. Really well run and friendly. Nice inside classy urban hidden spot for Preston. Cheese wine feels like ure in Europe down there. Weekly performer! 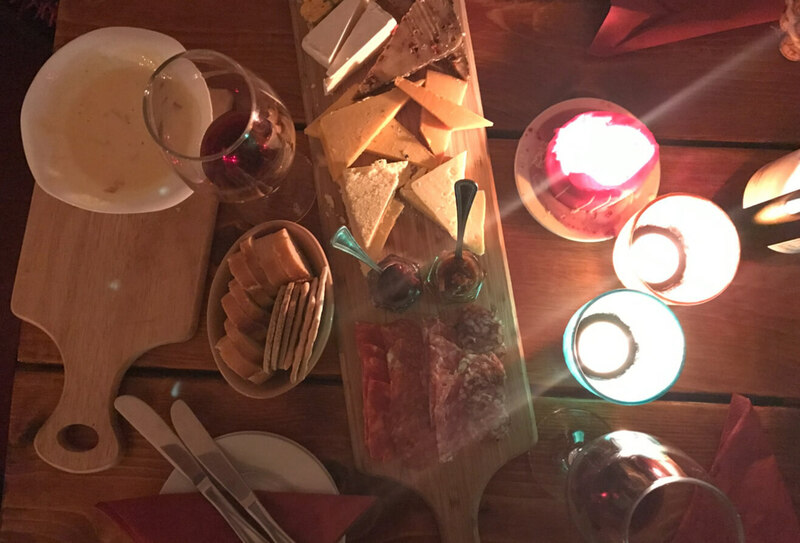 Excellent choice of wine, gin, meat and cheese. A relaxed fun atmosphere with friendly staff. You could easily set up camp here all night. Fantastic wines, great service and a lovely Mediterranean deli bar with some lovely oils, bread, meats etc! Can recommend, a gem in Preston! Superb. 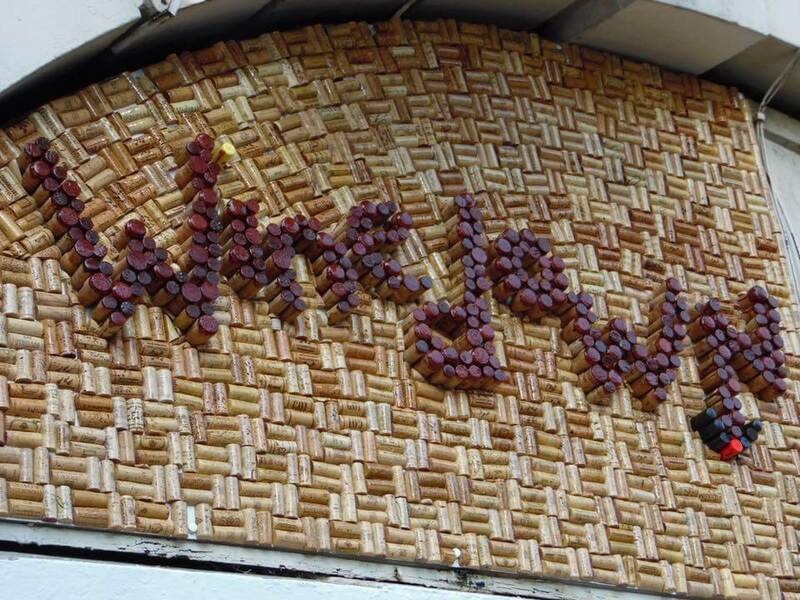 If you love wine and cheese this is the place to be. 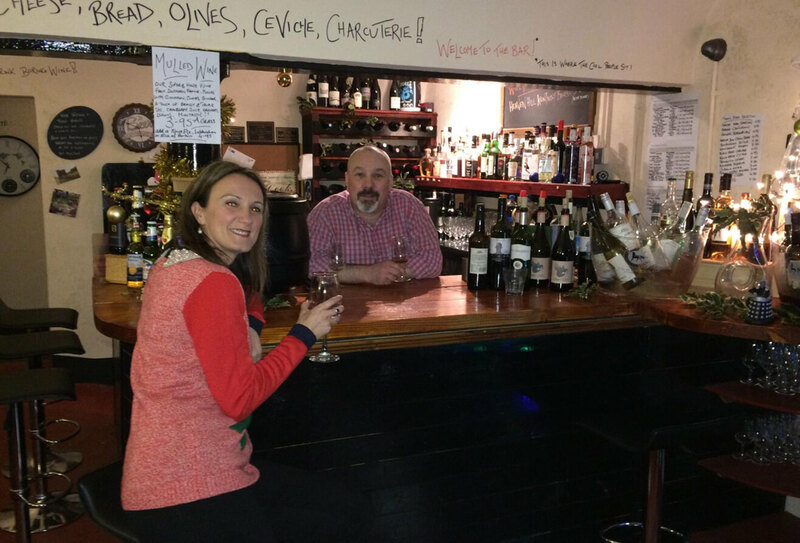 Huge range of wines, cosy atmosphere and amazing customer service. What more could you ask for? Wine was brilliant, cheese was amazing, service and ambiance fantastic. Will come back just for the Rioja time and time again. Join us every other Wednesday at 8pm for The Legendary Winedown Quiz Night!! There’ll be music, movies, TV, food, drink, history, geography, sport, politics and general knowledge. We always start with the Winedown Blind Tasting Challenge.It’s your chance to be Oz Clarke and identify the Mystery Wine your little wine taster! The other regular is the ever-frustrating Music Intro Round. You’ll get anywhere between a miserly 4 seconds to an over generous minute of lyric free intro! It’s up to you to work out (or just bloody guess!!) the group/artist and track. The TV and Movie round is another regular.Why?Just have a look at the posters and postcards on the wall and it’s obvious! After that it could be anything…the Picture Round, It’s Cheesy, Famous Gins, Beers of the World? You’ll have to join us to find out. It’s only 2 quid a head and you could win Winedown Vouchers to spend next time round! Please get in touch with us if you have any enquiries through the email form or by giving us a call. WD Preston Ltd | All rights reserved. WD Preston Ltd is committed to ensuring that your privacy is protected. Should we ask you to provide certain information by which you can be identified when using this website, then you can be assured that it will only be used in accordance with this privacy statement. WD Preston Ltd may change this policy from time to time by updating this page. You should check this page from time to time to ensure that you are happy with any changes. This policy is effective from April 2018. If you have previously agreed to us using your personal information for direct marketing purposes, you may change your mind at any time by writing to or emailing us at winedownpreston@aol.com. You may request details of personal information which we hold about you under the Data Protection Act 1998. A small fee will be payable. If you would like a copy of the information held on you please write to Basement 16-18 Lancaster Road, Preston, PR1 1DA.